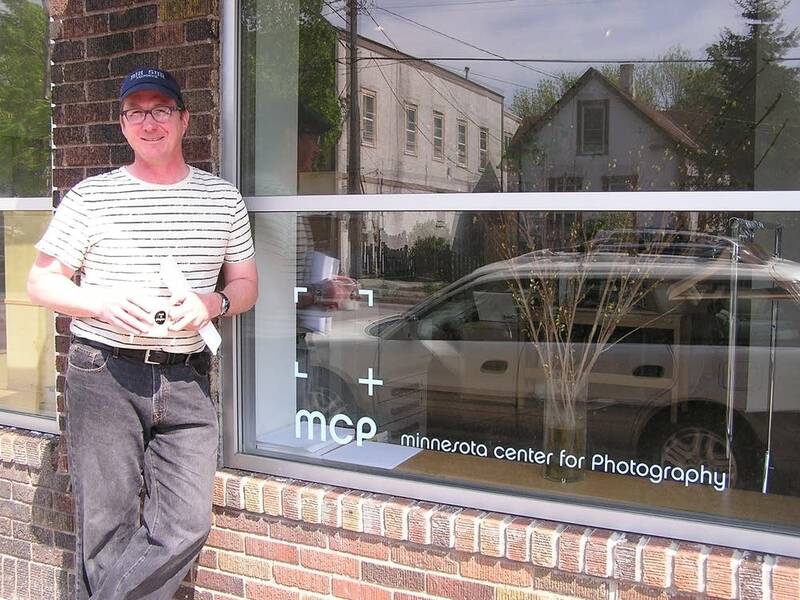 The Minnesota Center of Photography in Minneapolis is closing its doors today. The MCP has served as a gallery, classroom and resource for both professionals and novices for the past 18 years. But Artistic Director George Slade says financial troubles led the MCP's board to shut it down. "MCP didn't perish for lack of passion for the medium. The art of photography is alive and well. It's just the notion of a center," Slade said. An official statement from the Minnesota Center for Photography states that over the past six months it has unsuccessfully attempted to adjust its budget and raise additional money to pay down debt and fund continuing operations.